Let me ask you a question: how frequently do you look for an injection mold maker? Most firms and project managers would reply “seldom”. The benefit is that once you have decided on an injection mold maker to work with, you will probably stay with it for quite a long period, provided that they are able to produce plastic parts with the desired quality. As a result, when you are looking for a new mold maker, how can you make sure that you select the right plastic injection mold maker for the job? We have collected the FAQs and then offered replies to each of them. If you can review these questions before you visit an injection mold maker, you will probably get the information you need, so as to do a proper assessment. 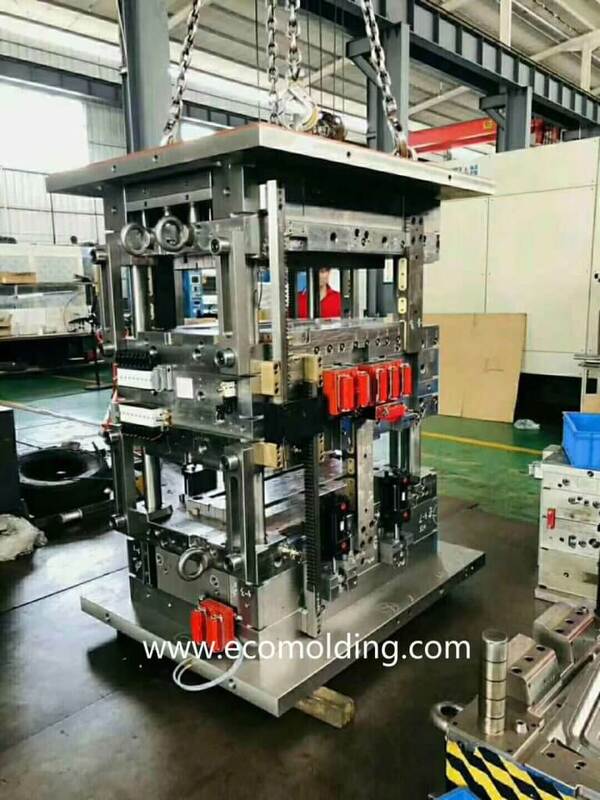 Q: Does the plastic injection mold manufacturer possess a qualified in-house mold/tool design and making team? A: There are several advantages if you partner with an injection mold maker who possesses the in-house capabilities to help carry out your project through from conception to completion. – During the development process, design refinements are often made in the early stages. If you are able to work with a turnkey mold maker, the refinements can be made and reviewed within a shorter period of time. – Through dedicated training, designers are able to create the best design for a project. They possess the required expertise to create the molds that will help produce the desired parts in the highest quantity and with the highest quality. – Look for a plastic injection mold maker that employs the latest technologies in precision CNC and EDM. Q: What is their product lineup and what are the specs (capabilities)? A: The mold maker with a larger number of presses is able to cope with more projects within a given period of time, but they also have to have a wider range of machine sizes. The measurement of an injection molding machine is pressure or tonnage. A plastic injection molding machine is able to run from 40 to 4,000 tons. The larger the machine is, the larger mold it is able to accommodate. Yet, not all parts are able to run well on larger size machines. Your mold maker will help you identify the most appropriate machine on basis of the quantity and dimensions of the part, as well as the material selected. Q: Will they guarantee the mold throughout the life of my project? A: This question is of critical importance. 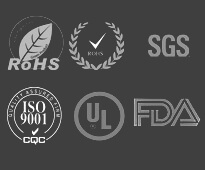 When you are working in collaboration with the manufacturer who has engineered the mold for you, they should definitely offer guarantees. If you need to make a slight adjustment or repair to the mold, the mold maker should fulfill their due obligation. It can be a tough task to find an appropriate mold maker for you company from the enormous plastic injection mold makers across the whole world. We have compiled this eBook of questions and answers in the hope to help you make a comparison between injection mold makers, so that you can choose the most appropriate one for your future projects. How to choose plastic molding process for your product?